Michy Batshuayi’s superb stats suggest he deserves a chance. Batshuayi is currently on-loan at Valencia from Chelsea. 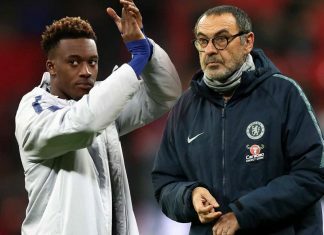 Do Chelsea need a new centre-forward? Or should we have faith in the on-loan Michy Batshuayi? A list of stats collated by Belgian journalist Kristof Terreur suggests we ought to do the latter. Chelsea have a striker problem, few would deny that fact. Alvaro Morata has scored one goal this season, and Olivier Giroud is not the long-term fix, regardless of how well he links with Eden Hazard. The question is, do we look to the transfer market to find the solution to our woes, or do we trust in the players we already have on our books? The stats suggest that Batshuayi deserves a chance to show what he can do. 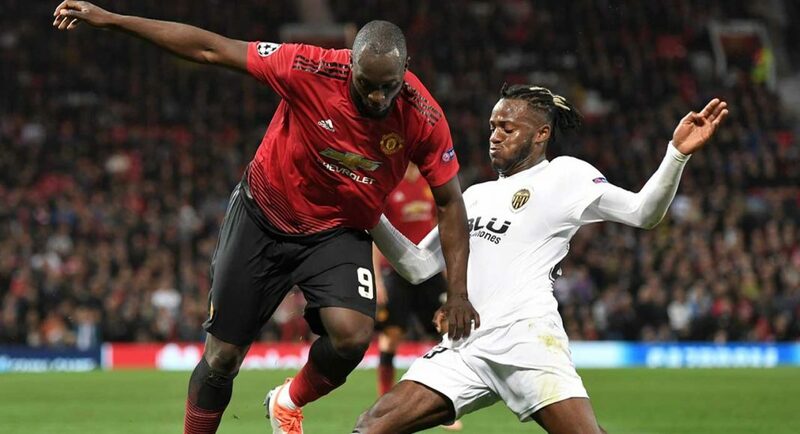 Ahead of Valencia’s visit to Manchester United on Tuesday night, which both Batshuayi and compatriot Romelu Lukaku were involved in, Kristof Terreur compared the pair’s figures. In terms of goals to minutes, Batshuayi comes out on top. Batshuayi has never been given an opportunity to have a run of games in the Chelsea side, despite proving himself in both Ligue 1 and the Bundesliga. A good season with Valencia and Sarri will have no choice but to pick him. I watched the first half last night Man Ure v Valencia and he was the usual crap. We need to look elsewhere to find a fitting striker.